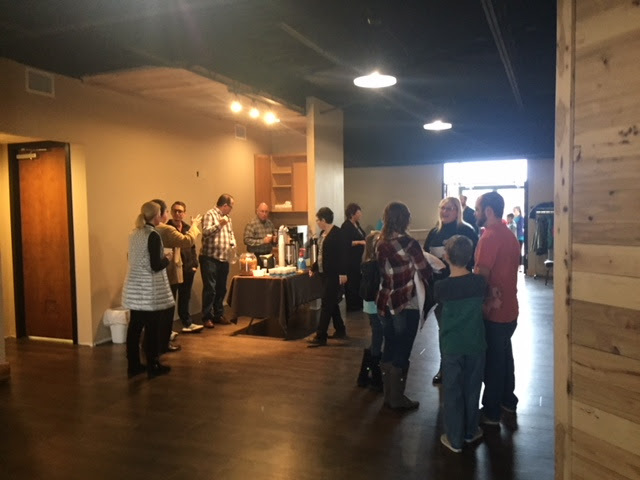 On Sunday, January 21, 2018 the Bridgeport Launch Team held the first of three soft launch services. At the service, the Launch Team worshiped together in the nearly renovated building at 164 Thompson Drive. They also had an opportunity to experience together what serving the Bridgeport community will be like when they open the doors to the public on February 11, 2018 at 11 AM. There will be two more weeks of soft launch services on January 28 and February 4. Services will be at 11 AM. Please continue to pray for the launch of the Bridgeport location. Here are some things that you can be praying for as we take this next step in our faith journey as a church. Pray that people will receive Christ as their Savior. Pray for courage to take necessary faith steps to reach other cities throughout our state with the Good News of Jesus Christ. Pray for other churches in our counties and state. Pray that we will be able to provide hope and support for those struggling with addiction and despair.